available for purchase at concessions during show hours. * Electric Scooter rental is available during the show through the Mountain America Expo main office. There is no overnight parking allowed. Items lost during the show will be taken to the Security Office, at the south end of the Expo Center. The in-town rail service line to the airport was completed in Spring of 2012 and runs every 20-30 minutes between 5:30am and 11:30pm. 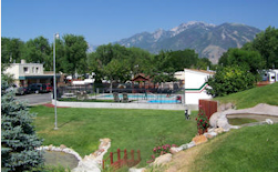 You can catch the green airport line into downtown Salt Lake City and then transfer to the blue line to come directly to the Mountain America Expo Center. Many hotels offer complimentary shuttles to and from the Mountain America Expo Center. 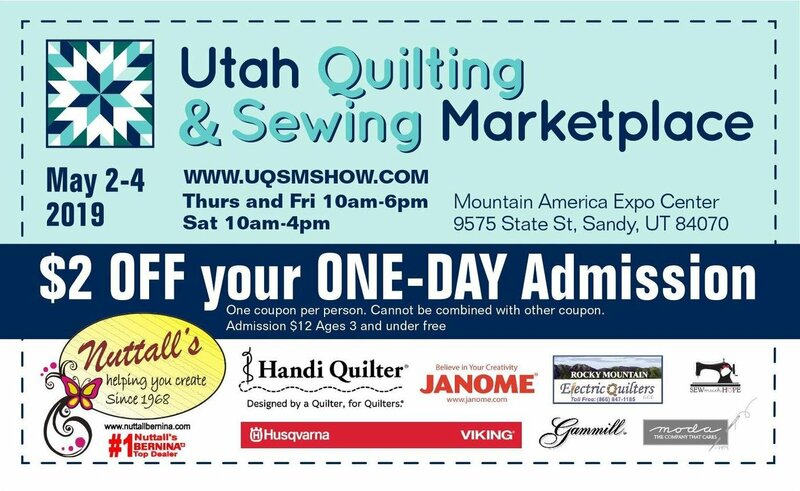 We invite Guilds, Clubs and Groups to charter a bus and come join the fun at the Mountain America Expo Center in Salt Lake City, Utah, May 2-4, 2019. Pre-show classes begin Wednesday, May 1st, 2019 at 8 am. So sit back, relax and let someone else worry about the road! Traveling to a quilt, sewing, and textile show as a group always adds to the fun! Can't fill a bus? No problem.....We will publicize your bus trip to other attendees if your group is willing to accept non-guild members to join you on the road. Please contact Moana at moana@downunderdiversions.com for more information about bus trips. - Saturday come dressed in a recognizable costume & get 50% off admission! 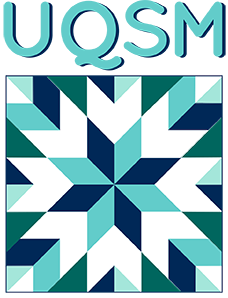 Free one-day admission with a donation of a Quilts of Valor quilt (must be finished with binding). You can call any of these hotels and ask them for the group rate for UQSM. Please book directly with hotel for the UQSM discount. Maximum occupancy of four people per guest room allowed | Room Rates subject to 12.6% tax. Group Rate valid (2) two days prior and (2) two days post event. 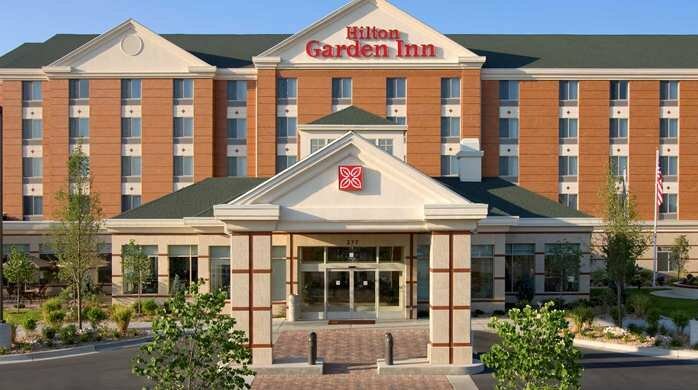 Stay in comfort at the Hilton Garden Inn Salt Lake City hotel in Sandy, Utah. Offering the perfect level of comfort and connection to busy executives and casual leisure travelers, the easy feel of this hotel is instantly welcoming. Grab a snack from the 24-hour Pavilion Pantry® or treat yourself to dinner in the full-service Garden Grill. Sip drinks and chat with friends in the Garden Lounge or exercise in the 24-hour work-out facility. Swim a few lengths in the 24-hour heated indoor pool or just relax your muscles completely with a soak in the whirlpool. Located two mile from the Mountain America Expo and across the street to the South Town Shopping Mall and dozens of Restaurants walking distance from our Hotel! 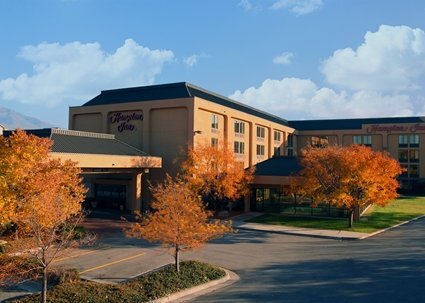 Stay in comfort and style at the Hampton Inn Salt Lake City/Sandy hotel. Relax with convenient access to outdoor thrills and historic landmarks in the picturesque area. 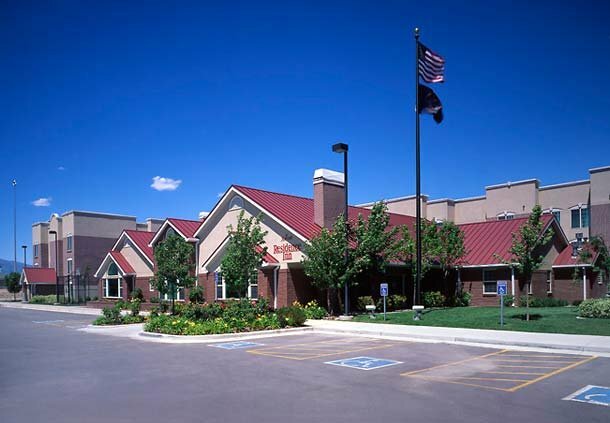 Our hotel in Sandy, UT is located within fifteen miles of Brighton, Solitude, Snowbird and Alta ski resorts, where you'll enjoy world-class skiing and snowboarding on our famous Utah powder. Within walking distance you will find the South Towne Mall and many restaurants. 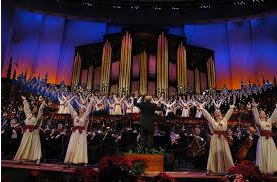 Historic Temple Square & "America's Choir"
Many of the Choir’s rehearsals are free and open to the public. Weekly public rehearsals are held on Thursday evenings (7:30 p.m. to 9:30 p.m.) and Sunday mornings (8:30 a.m. to 10:00 a.m.). Sunday rehearsals culminate with the broadcast of Music & The Spoken Word. The rehearsals are regularly held in the Tabernacle except for several occasions during the year when the Choir is either on tour or performing across the street in the Conference Center of the Church. 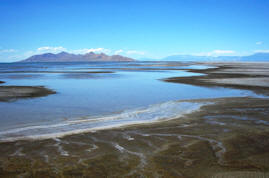 Clocking in at approximately 1,700 square miles, the Great Salt Lake is the largest natural lake west of the Mississippi River. The lake's name comes from the nature of the water: The evaporation process (the only exit available for the lake's water) leaves behind salty mineral deposits. 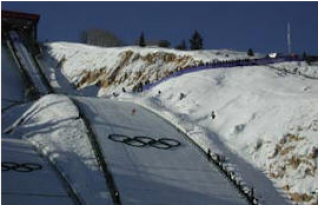 Visitors can take a guided tour of this Olympic facility (used during the 2002 winter games), stopping at all the major sites like the world's highest-altitude ski jumps. During the winter, you can try your hand at competing by taking an 80-mile-per-hour ride down the bobsled trail or enjoy a leisurely ride on the chair lift to the top of the ski run. 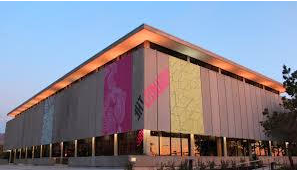 Sitting near the center of the University of Utah campus in northeast Salt Lake City, the Utah Museum of Fine Arts houses more than 17,000 artifacts from across the globe. 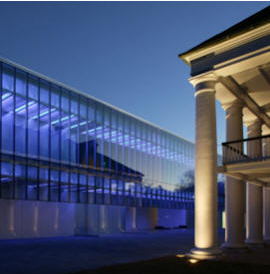 The permanent collection includes Greek and Egyptian antiquities, paintings from the Italian Renaissance and even some early 20th-century photography. Home to more than 1,400 animals, Hogle Zoo allows visitors to get up-close and personal with its residents. Visitors can feed the zoo's giraffes, birds and even bats, an activity that recent guests loved. Don't forget to pay a visit to Zuri: This African elephant was born at the zoo in 2009. Filled with meticulously landscaped plots, gurgling fountains and pleasant pathways, the Red Butte Garden is a great place for budding botanists as well as visitors looking for quiet respite. 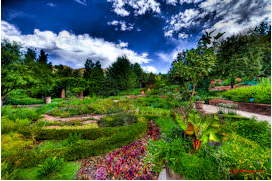 Housed on the University of Utah campus in northeast Salt Lake City, the garden is divided into sections, each devoted to a specific type of plant or ecosystem. More. . .
A new and AMAZING museum with revolving exhibits throughout the year. There is also an ongoing Body Works exhibit. More . 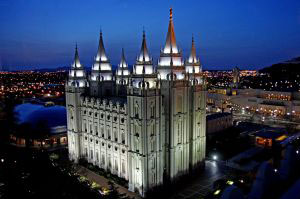 . .
Of course there is much more to do in Salt Lake City! Visit the Clark Planetarium, The Living Planet Aquarium. Do your shopping at Thanksgiving Point or The Gateway. More information and places. . .